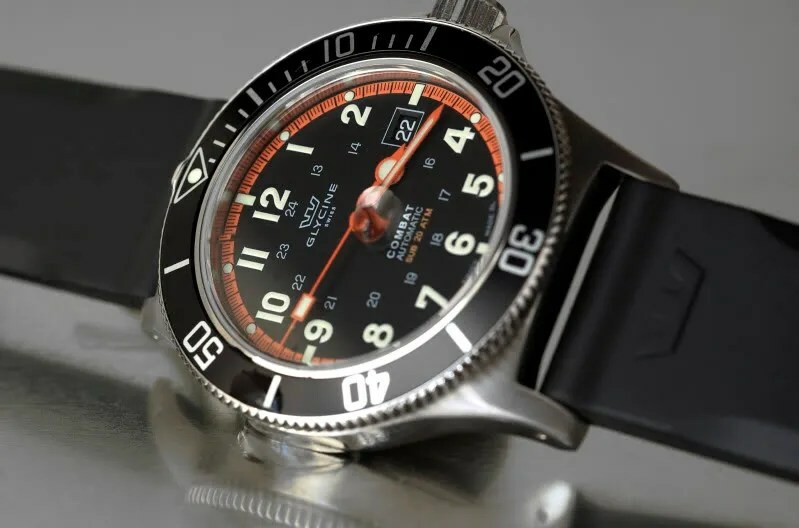 Glycine is one of those manufacturers that those without an interest in watches are likely never to have heard of, but the company has been producing timepieces from its factory in Bienne (yes, that Bienne), Switzerland since being founded in 1914. 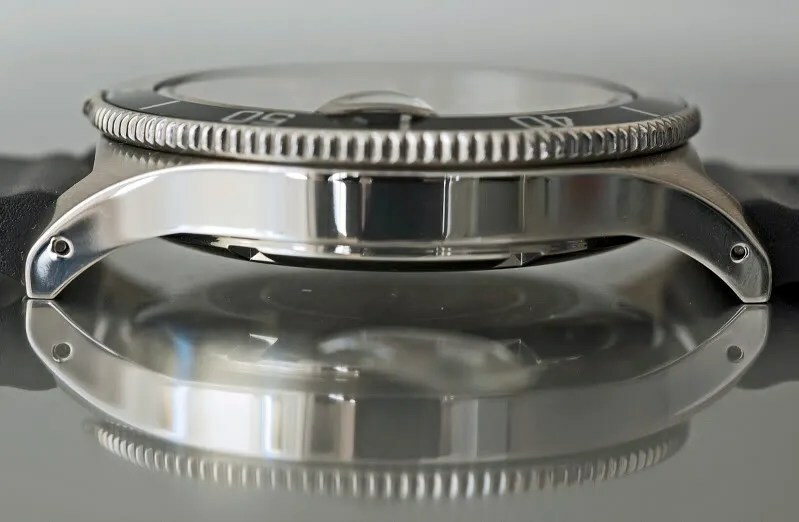 Very soon, they were producing extremely precise, small movements for ladies watches, clad in precious gold and platinum cases, often studded with diamonds. But more was to come. 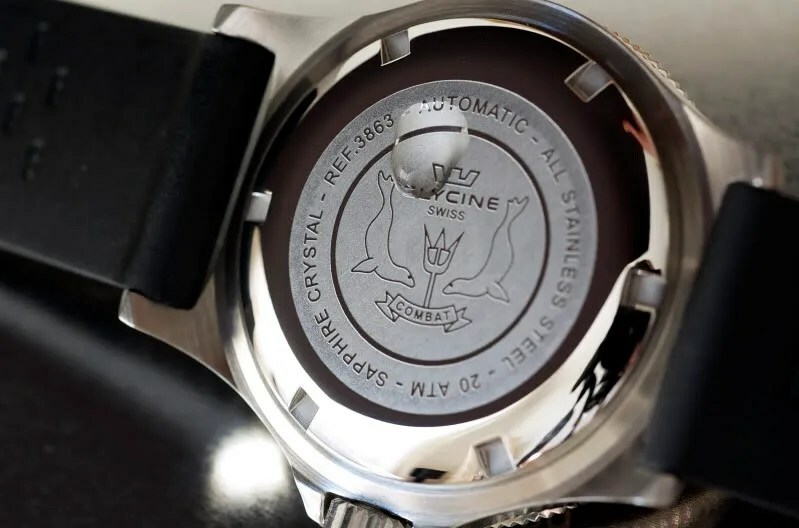 The legendary Airman line dates from the year 1953, when the first 24-hour watch with that name was launched on the market and sold by the thousands to the American armed forces. 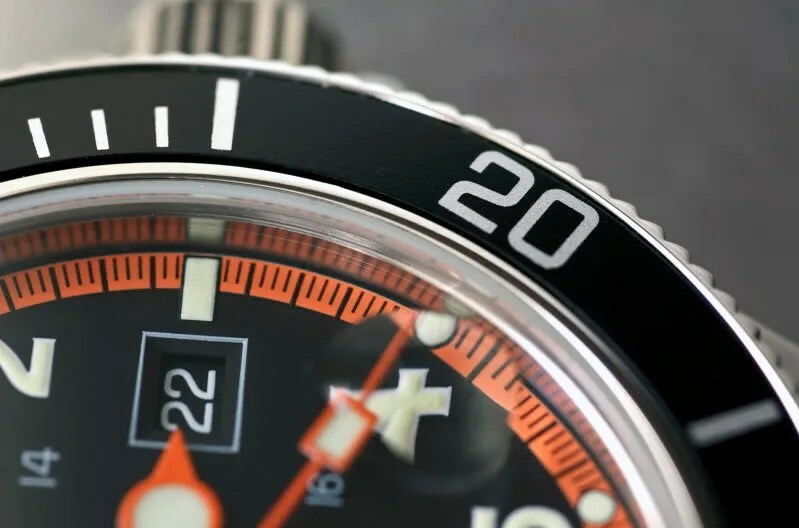 The Lagunare diver soon followed; the Incursore, claimed by the company to be the first real oversized watch, triggering the market trend towards big time keepers; and –since the early 60s – the Combat range. 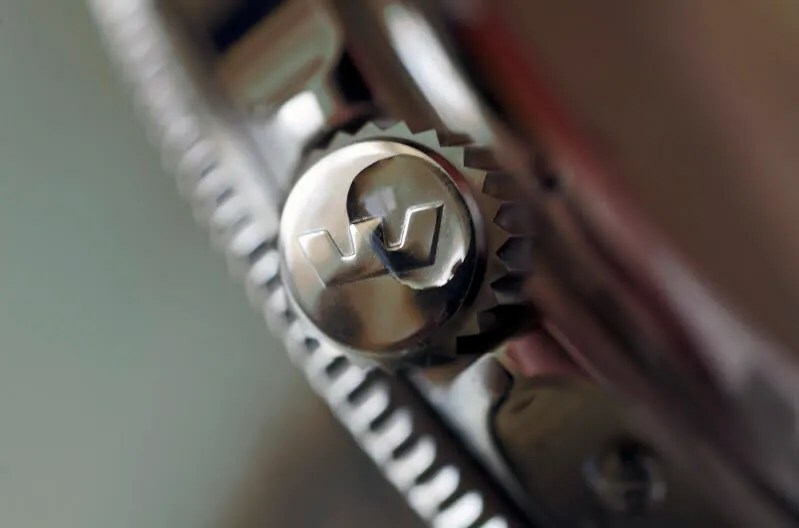 Precise automatic and chronograph movements, high-grade steel construction and classic design. The first I knew of the Combat SUB were the stunning photos reproduced below; credit for them goes not to me but to Gary (“Omegary” on TZ-UK) but I could never have taken any better. 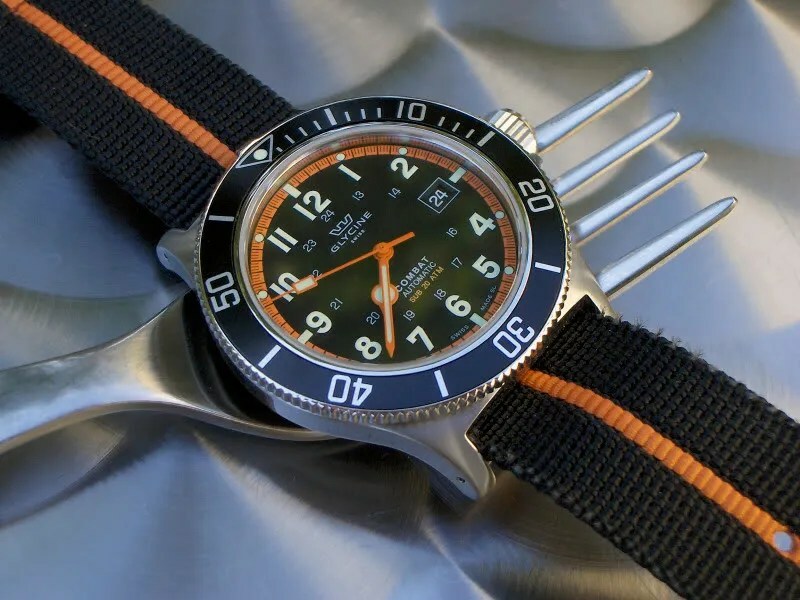 I had, and loved, this watch for a while but in the end it went to make room for something different. 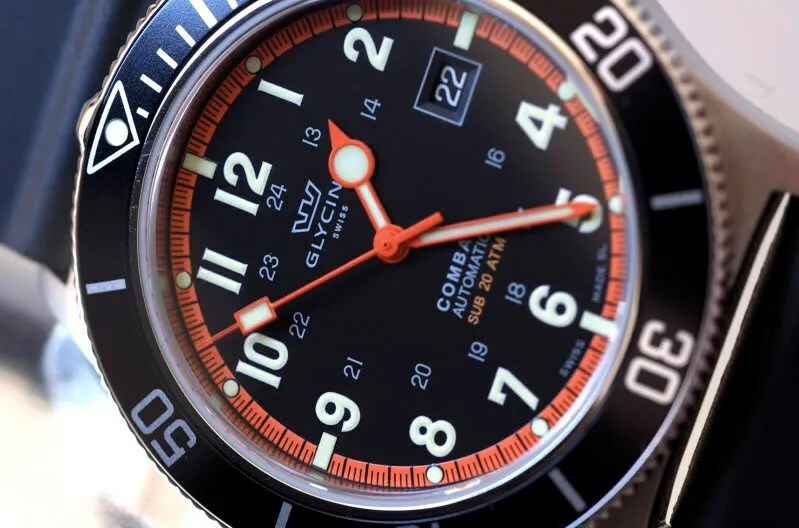 The fact that I bought the exact same watch three times in total testifies, I think, to how much I liked it. Here… see why for yourself. This entry was tagged Glycine. Bookmark the permalink.